This 81-year-old California resident heard through friends about an Arizona doctor, Emilio M. Justo, M.D., who has become well-known for his expertise in eyelid and cataract surgeries. 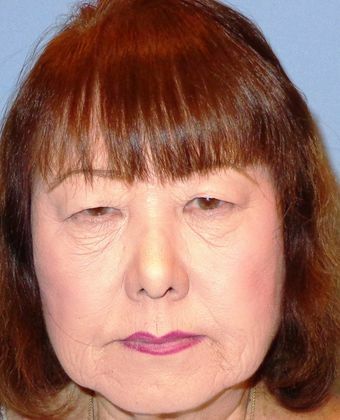 She immediately scheduled an appointment in Sun City West, Arizona, and is thrilled with the results of her upper eyelid surgery. 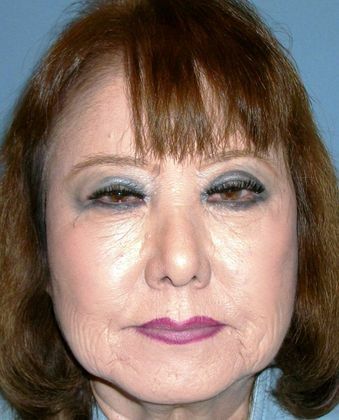 The patient feels glamorous again and is back to wearing makeup she had put away when her lids began to droop.